Medical Professionals can qualify for Sick Loans too! 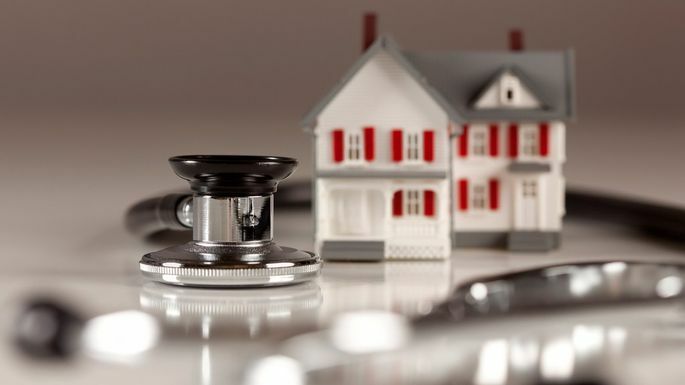 A physician mortgage loan is a low down payment mortgage available to physicians, dentists and other eligible medical professionals. They do not require mortgage insurance and are often considered jumbo mortgages as they allow higher loan balances than conventional and FHA mortgage loans.